This week at StudioOne, Jose Jaime Romero, President and CEO of Codecom, Inc., joins JVCKENWOOD's Alyssa Burkett in the studio to discuss preparing for disaster communications, P25 system resiliency, and interoperability during mutual aid scenarios. The International Wireless Conference and Expo was back in Las Vegas this year and packed with exciting new announcements. Almost 7,000 professionals from the government, public safety, transportation, utilities and enterprises gathered at the Las Vegas Convention Center to participate in the premier event for critical communications. Whether you’re charging toward a burning building or performing a routine traffic stop, you never know what danger you are approaching. Your radio is your lifeline to communicate with dispatch and your team. That’s why we’re committed to developing the highest-quality P25 communication equipment with the most advanced technology so first responders can focus on their mission – protecting and saving lives. The KENWOOD Viking difference is what sets us apart from other radio vendors. 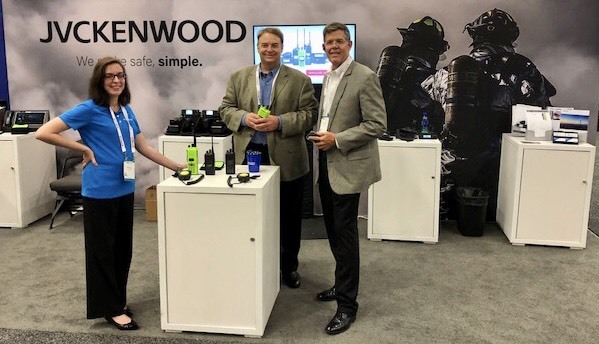 The JVCKENWOOD team attended IAFC's Fire-Rescue International (FRI) Conference and Expo in Dallas, TX last month to showcase our latest innovative solutions for fire agencies. 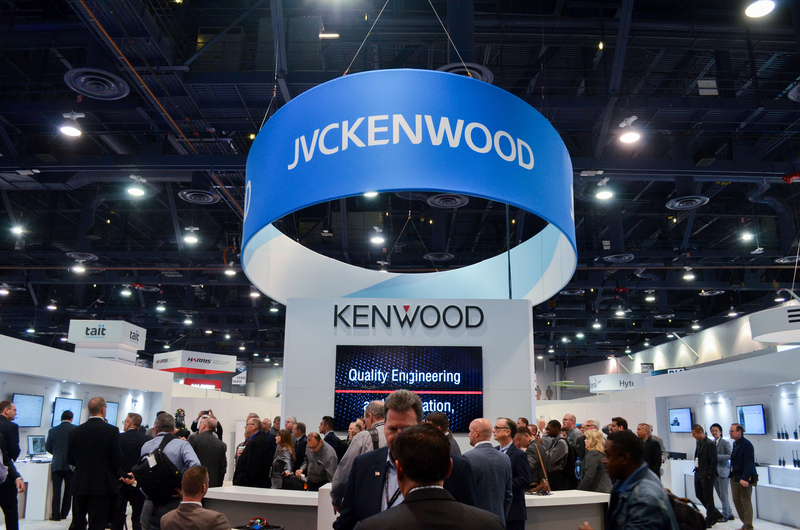 Last week, the JVCKENWOOD team traveled to Las Vegas to showcase our latest innovations in public safety technology at APCO International's 84th Annual Conference & Expo. Thousands of attendees representing PSAP, law enforcement, fire services, EMS, and government agencies gathered alongside over 275 vendors at the Sands Expo Center. JVCKENWOOD expands its Digital Mobile Radio (DMR) offering with KENWOOD KAIROS. Preparing a successful grant application can be a daunting task. Like many agencies you are probably wondering where to start, what grants are best for you, and how to craft the perfect grant application to set your agency up for success. A clearer path to noise reduction. First responders often work in noisy environments and having radio communications with clear audio can be a matter of life or death. It is critical that emergency radio dispatchers can understand first responders even in the most challenging noise environments.